Really love (Numa Grace) material and how pretty and easy for me to look formal yet comfortable when I am running my event. So excited with the new arrivals! Receive the shawls and I'm loving them. Such good quality! I've received my shawls! That was amazingly fast! Thank you sooo much. 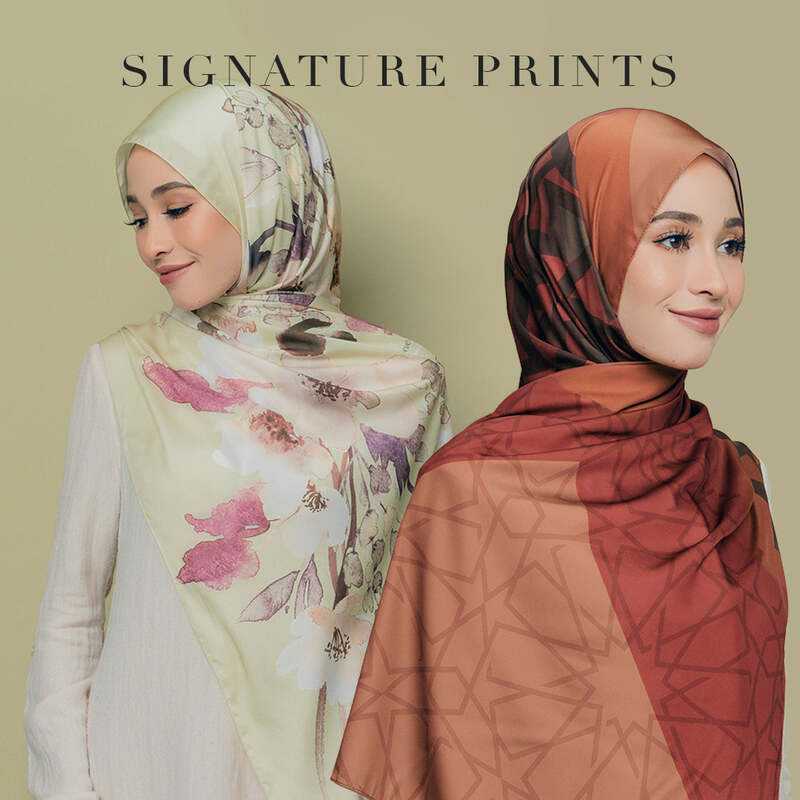 I am really a big fan of the quality of your shawls especially the NUMA Grace collection. 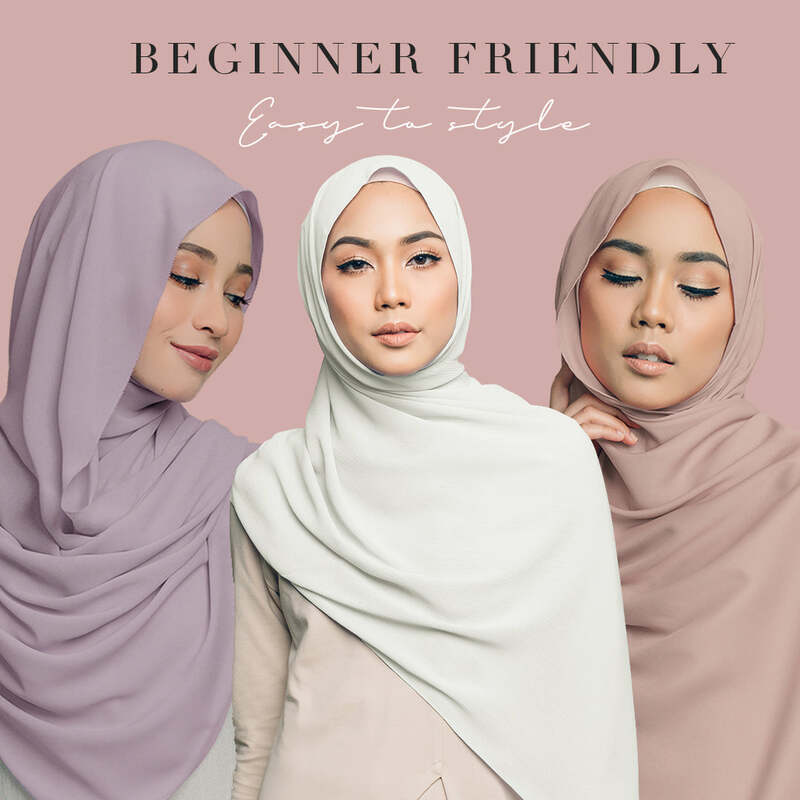 It's really hard to find a replacement of the same quality material as Numa Grace in Singapore & I feel that NUMA Grace is a staple for everyday wear. Received the tudung & loving it. No worries on the delay, at least it arrived! Thank you so much for the great service rendered. Assalamu'alaikum. I've received the shawl today. Thank you for the prompt service. I reallyyyy love the Naylaa. It provides good coverage and the colours are so lovely. I love how it shapes very nicely too! 10 pieces and counting! Assalamualaikum, I have received my two pieces of naylaa white..love them very much..Thank you!